Hi Everyone! Happy to be here. 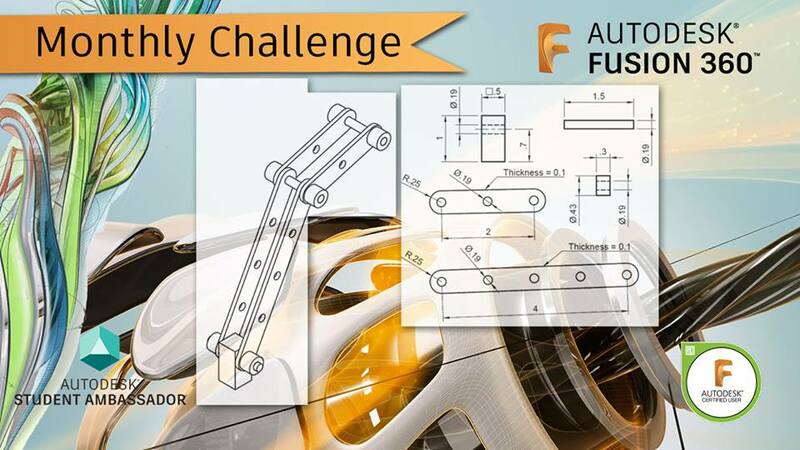 We will be giving away 100 free Skillshare access to Expert Elite & Autodesk Certified Instructor JMRC's course - "Introduction to Metal Assembly with Fusion 360". Simply fill out the from below for us to send the free course link. 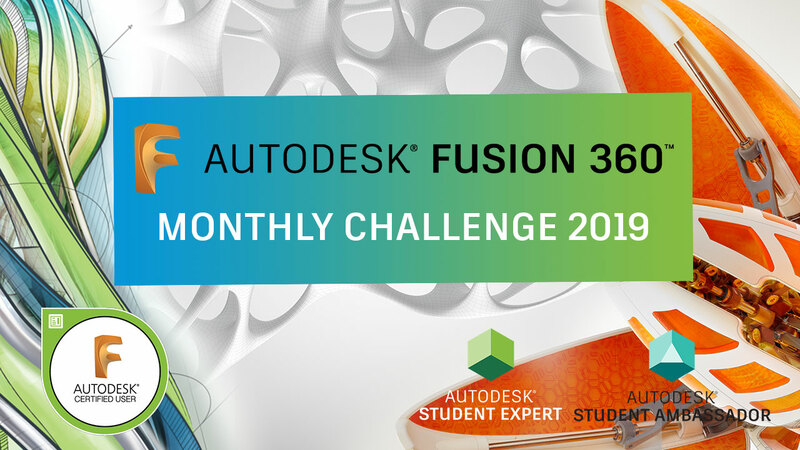 2019 Fusion 360 Monthly Challenge is here! by completing ALL Monthly Challenges! Join us as we all master Parametric Sketches and Constraints. Forward your email to join the learning fun! See you all this 28th of February for QC Animation and IT Fair!